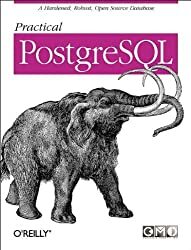 Ron Talmage owns and operates Prospice LLC, a database-consulting firm based in Seattle. 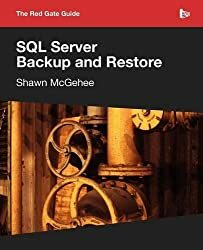 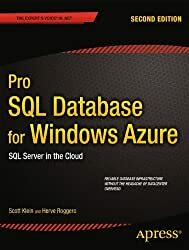 He is president of the Pacific Northwest SQL Server Users Group, has an MCSD and an MCP in SQL Server, edits PASSnews, and is a SQL Server MVP. 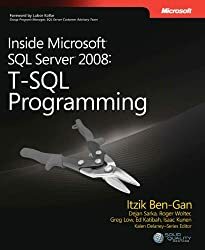 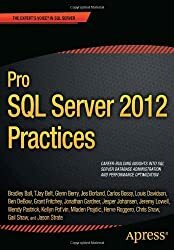 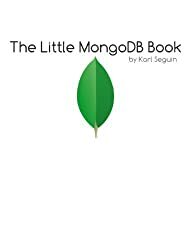 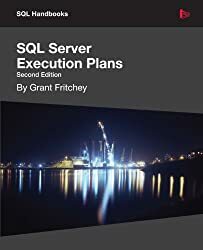 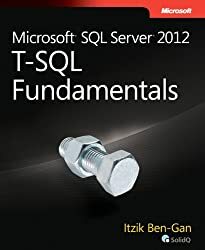 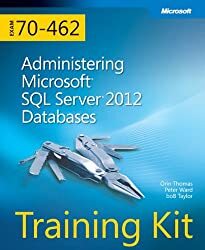 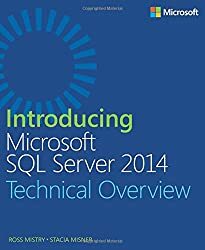 He wrote Microsoft SQL Server 7.0 Administrator’s Guide (Prima).